Bottle in warm sterilised bottles. If you then hot water process this for about 10 minutes it will last about 2 years on the shelf. I keep the sauce fairly thin. I use it mostly for stir fries and when I need it I use about 4 tablespoons of the sauce, a good desertspoon of cornflour, then top up to a cup of water, mix it well, then I pop this in the stir fry. It thickens beautifully as it cooks. This is not a very hot sauce – I use a mixture of green and red chillis and I don’t use the seeds. 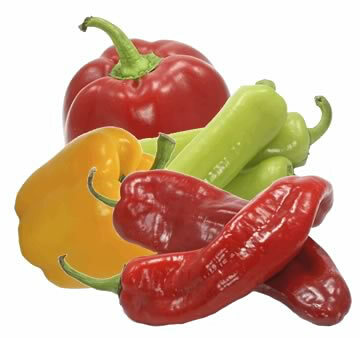 **Capsicums are bell peppers in America.